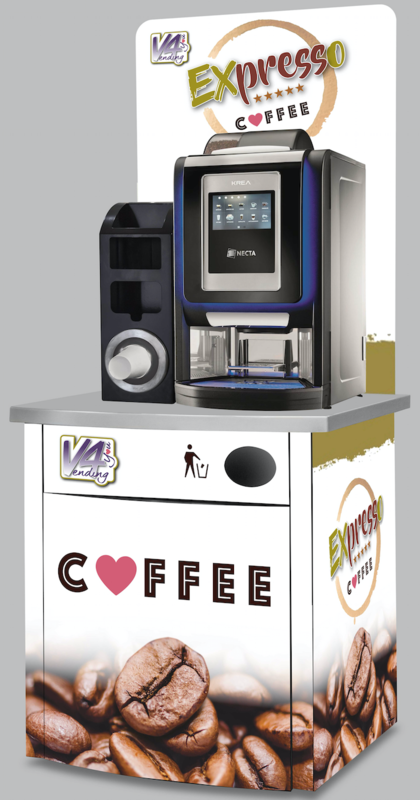 Are you looking for a coffee machine for your place of work? Do you have a site with a high footfall of customers such as a gym, a golf club, a garden centre, community centre, sports centre or even shop? If so, we have a retail solution for you which will generate a revenue stream from our coffee machines. 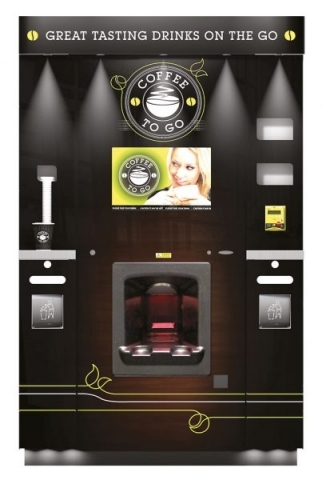 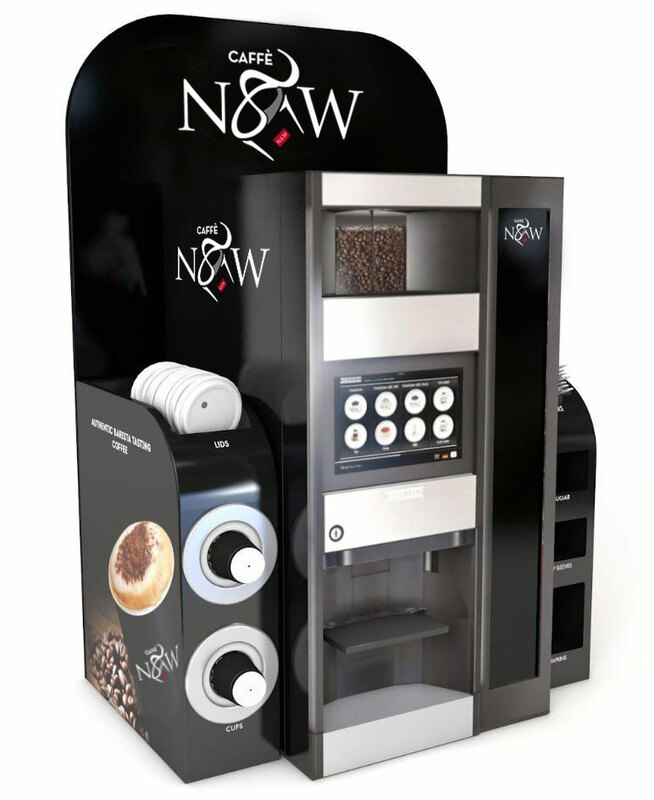 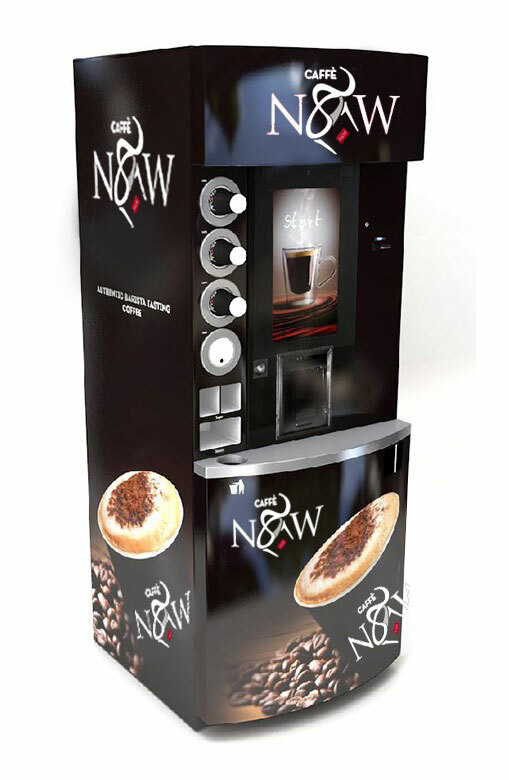 We can supply the machines, the payment systems, the housing or stands together with integrated waste and condiment dispensers, so that you and your customers can benefit from a high quality coffee offering with the minimum of fuss, whilst earning additional income for your business.